Matt Besler and Omar Gonzalez are playing outstanding in the Major League Soccer but JurgenKlinsmann has constantly been overlooking players in the MLS as he prefers to give the chance for those who are performing in Europe but this needs to change in order to allow other players the chance to step it up on the big stage. 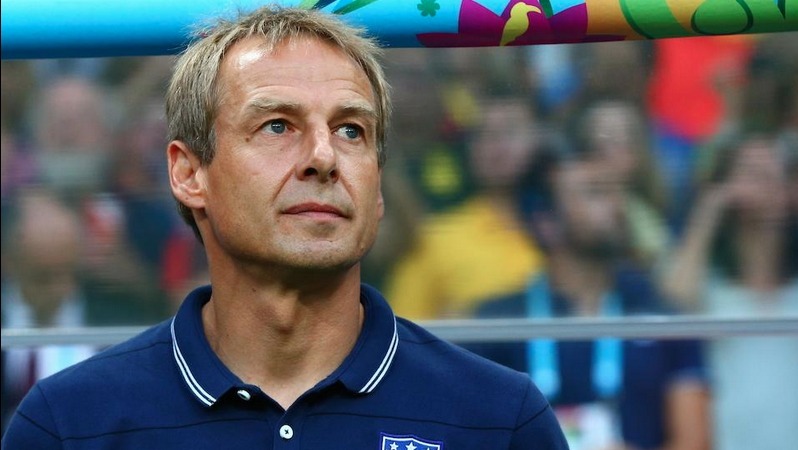 JurgenKlinsmann also seems to be unsure about which combination of players to utilize as he used different formations and distinct starting XI’s in every single match during the Gold Cup. 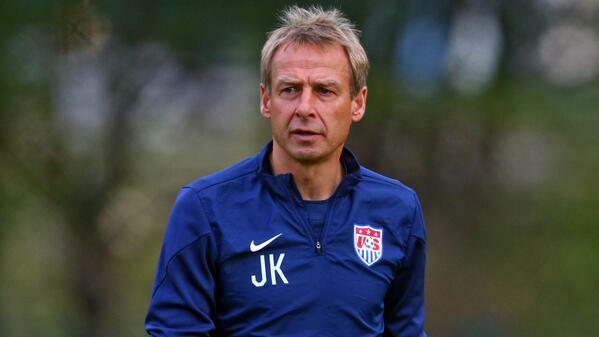 The United States national side has to play a friendly game against Peru and Brazil in September and these friendly encounters will be incredibly important for JurgenKlinsmann and his team as they have to prepare for their upcoming Confederations Cup playoffs match which is scheduled to take place on October as they face off against Mexico.